Holiday hair tips are front of mind here at Ogario London HQ! 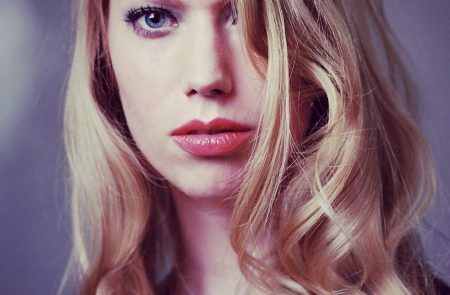 As the temperatures soar if you want hair with volume but you also want to avoid long stints under the hairdryer check out our list of suitcase essentials and hair tips to help you turn up the volume without getting hot under the hairdryer. Four velcro rollers should do it. Velcro rollers come in lots of different sizes. If you are not sure, try the 44ml self-grip rollers as a starting point. Start by washing and conditioning the hair, towel out the excess water. Spritz with styling mist and rough dry with the hairdryer. Apply rollers at an angle to make the roots sit up. Two at the crown and one at each side. Once the rollers are in place, use the hairdryer for a quick blast of heat, let the hair cool and gently remove the rollers. 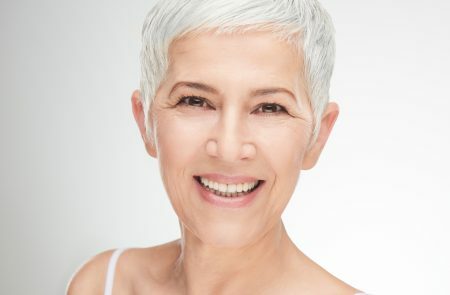 Heat changes the hair structure and when it cools the lift should hold. 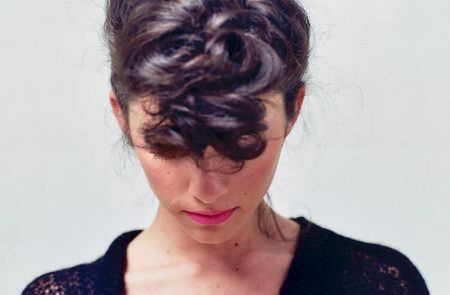 Push your hair into place with your fingers or a comb. The Vent Brush is an alternative to the Velcro rollers. Practice the technique of working with this brush and it’s a great way to create hair with volume. Take a section of hair where you want to create lift, place the brush at the end of the hair, roll down to roots. Blast the root area with the hairdryer for a few seconds, leave to cool and gently remove the brush. Use a fine tooth comb to gently back-comb the hair at the crown or the sides, wherever you want to create lift. Don’t go right to the roots, position the comb about half an inch away, ensuring you back-comb in small sections, being as gentle as possible. If you want to avoid the hair dryer completely, let your hair air-dry. For mid-length and long hair, plait the hair whilst damp and secure with bands and hairpins. Release, when dry for relaxed beach hair. For shorter hair, simply shampoo, condition, and towel out the excess water. 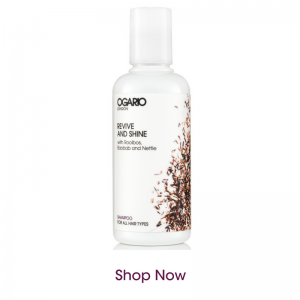 Follow with a spritz of styling mist for volume and use your fingers to push hair into place. This little beauty is more than just a styling product. 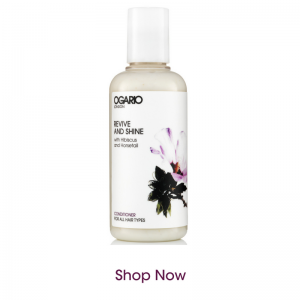 It will leave your hair with volume but it also works as a leave-conditioner. It gives the hair body and speeds up drying time. Keratin and argan oil nourish and repair the hair. Particularly important in the sunshine. 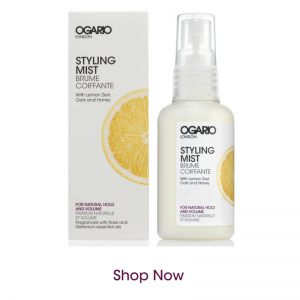 We love the natural hold, body and control we get from this mist. We were in Paris recently and the headscarf is oh so chic! It’s very much the hair accessory of the summer. Wrapping your hair in a headscarf is a great way of protecting your hair from the sun and also creating lift in your style without having to do too much to your hair if you fancy some holiday downtime. 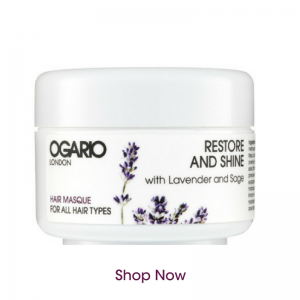 Restore and Shine Hair Masque 50ml. Do not leave home without it. This product will pack moisture into your hair and leave it with volume. Why? 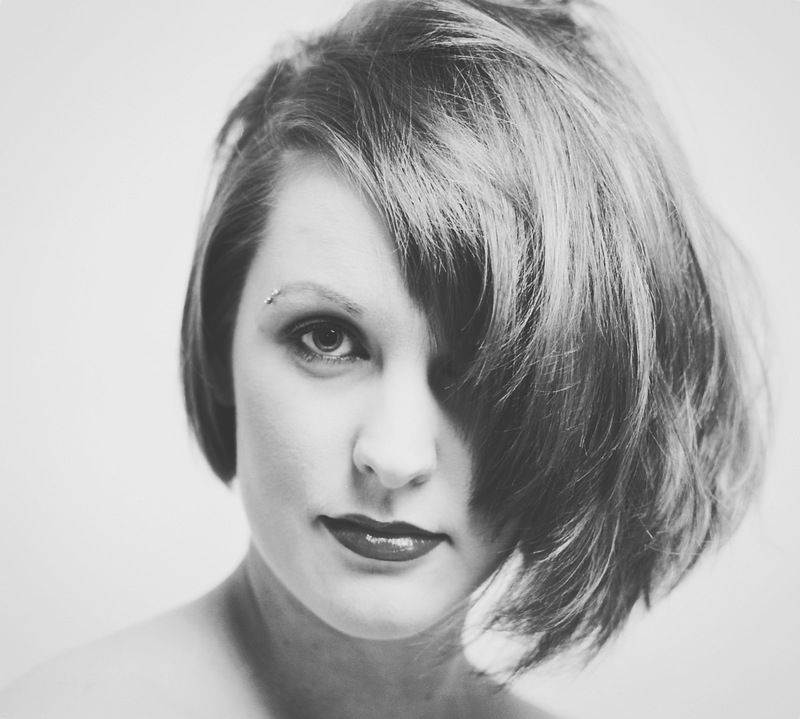 Because when hair has moisture, it has more body and it’s easier to style. This little pot of sunshine will leave your hair nourished and shiny. We recommend using it once a week. This is our favourite poolside product and one of our favourite holiday hair tips. Shampoo your hair in the morning. Rinse. Towel out excess water. Apply the masque and slick hair back, for a pool-ready look. You can leave it on all day – don’t forget your swimming cap if you are going for a dip! In the evening simply rinse and marvel at how easy your hair is to style!